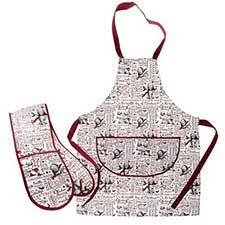 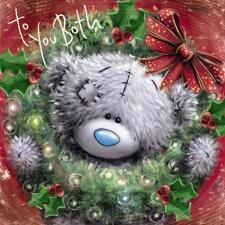 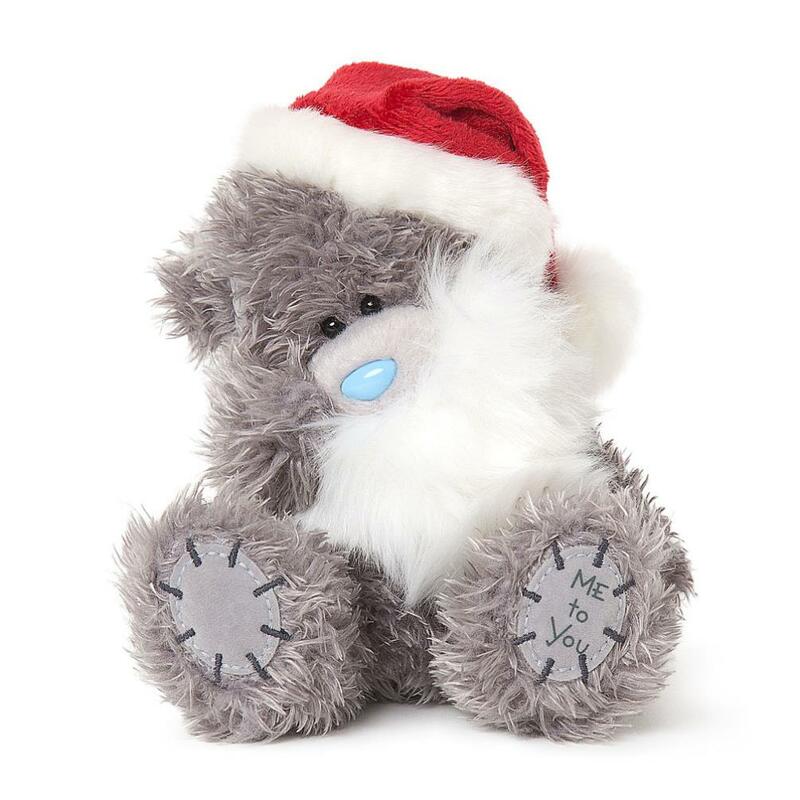 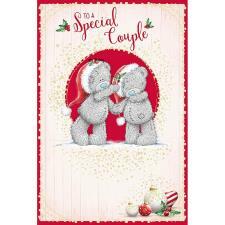 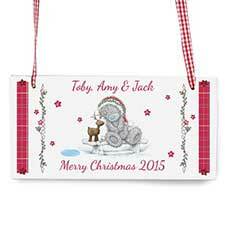 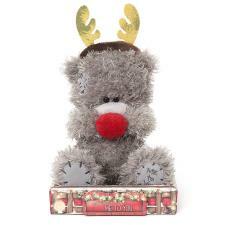 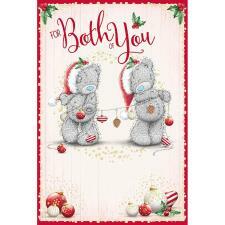 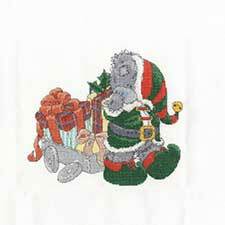 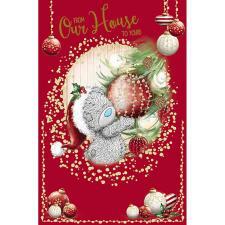 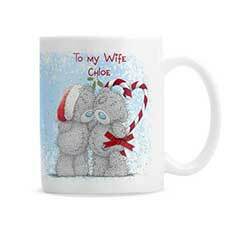 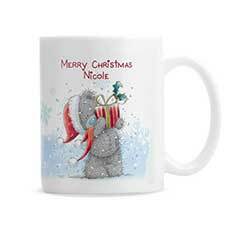 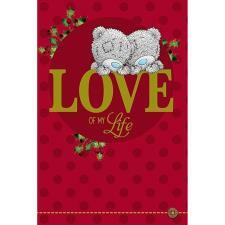 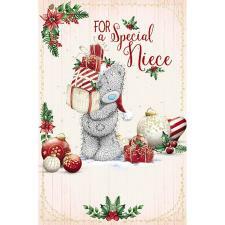 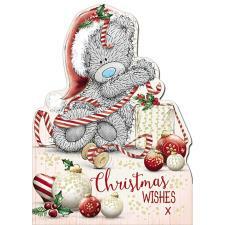 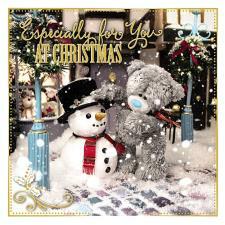 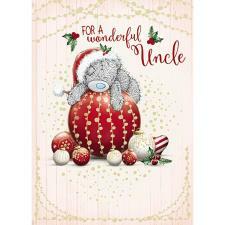 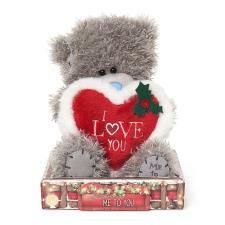 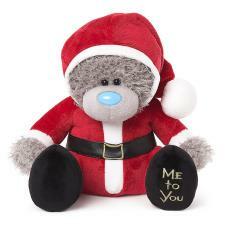 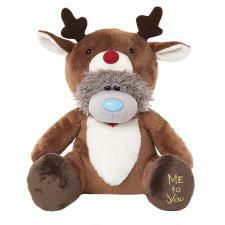 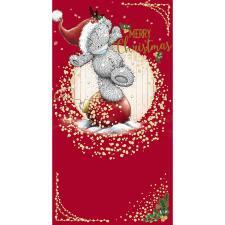 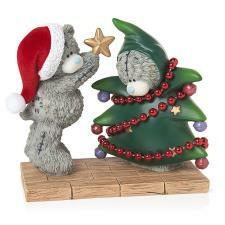 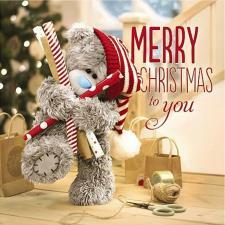 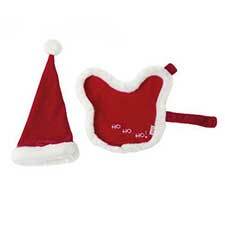 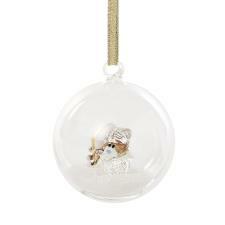 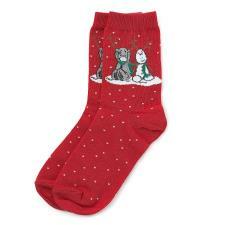 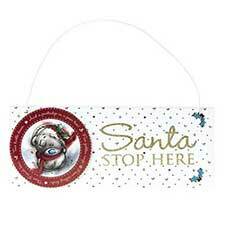 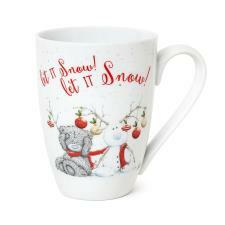 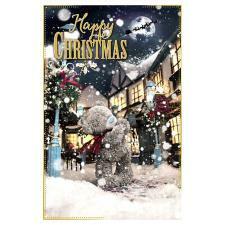 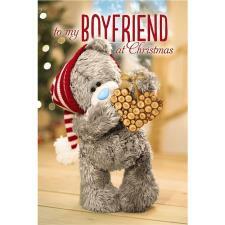 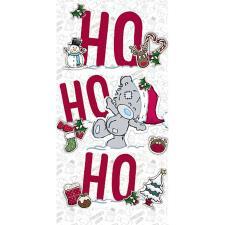 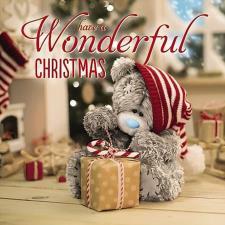 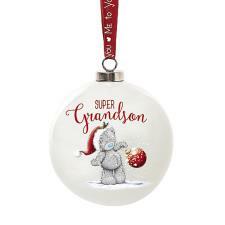 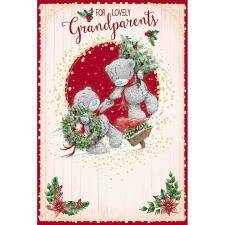 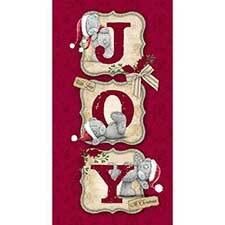 5" With Santa Hat & Beard Me to You Bear (G01W4196) : Me to You Bears Online Store. 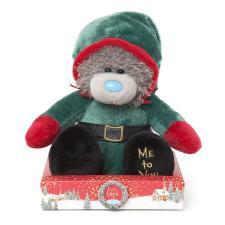 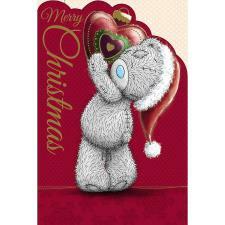 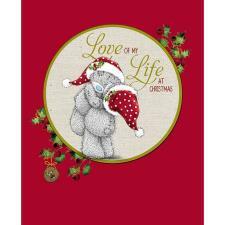 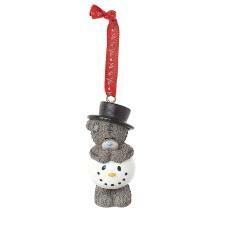 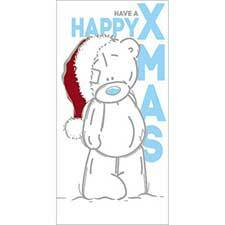 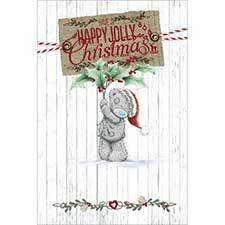 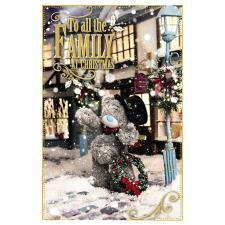 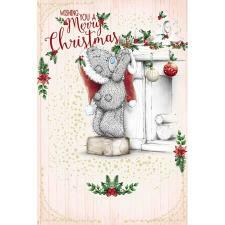 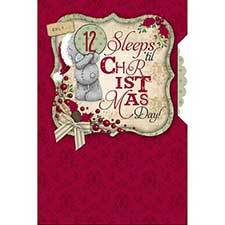 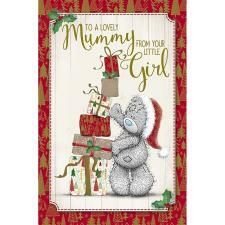 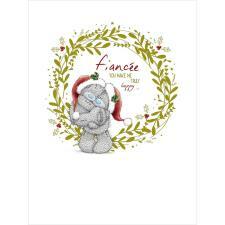 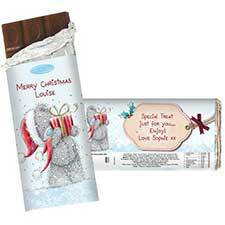 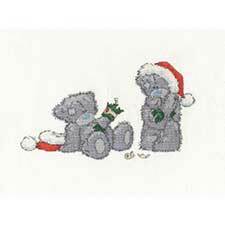 This very cute Tatty Teddy is all dressed up for Christmas wearing a Santa hat and beard. 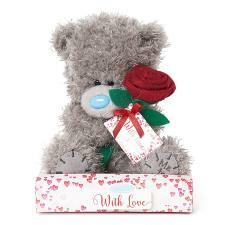 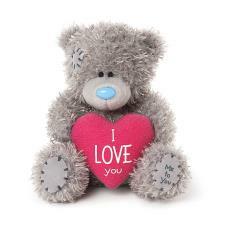 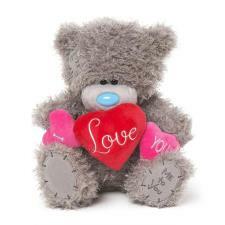 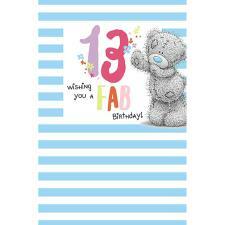 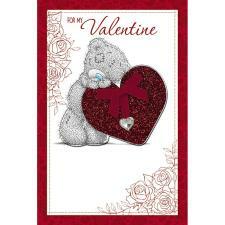 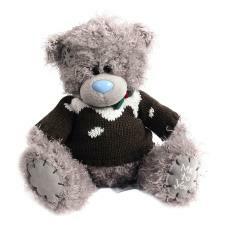 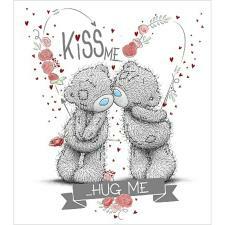 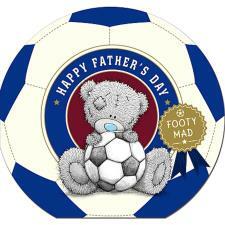 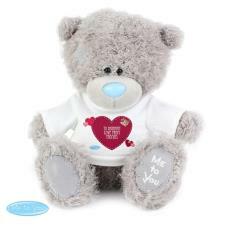 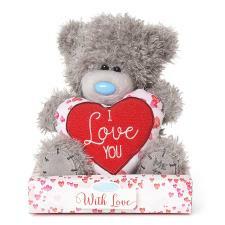 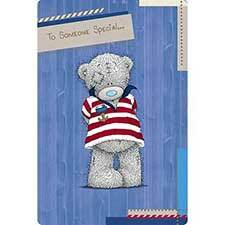 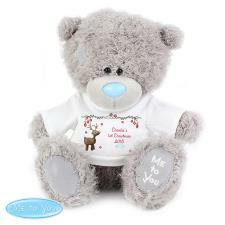 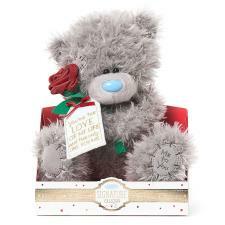 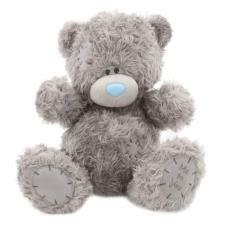 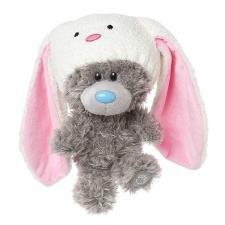 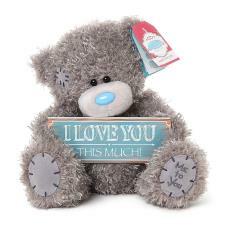 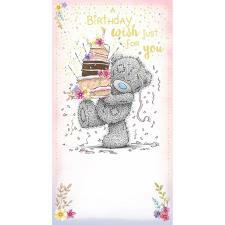 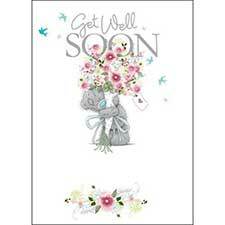 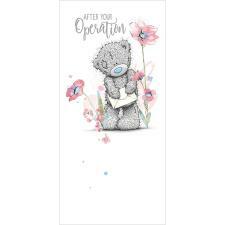 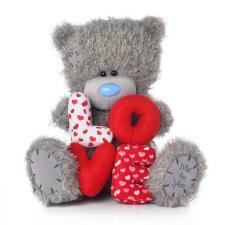 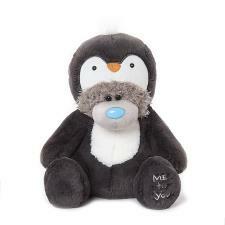 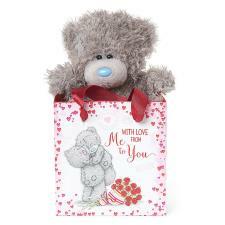 This adorable Tatty Teddy would make the perfect gift for a special friend.